My Golden Life stars Shin Hye-Sun who plays the lead role of Ji-An. 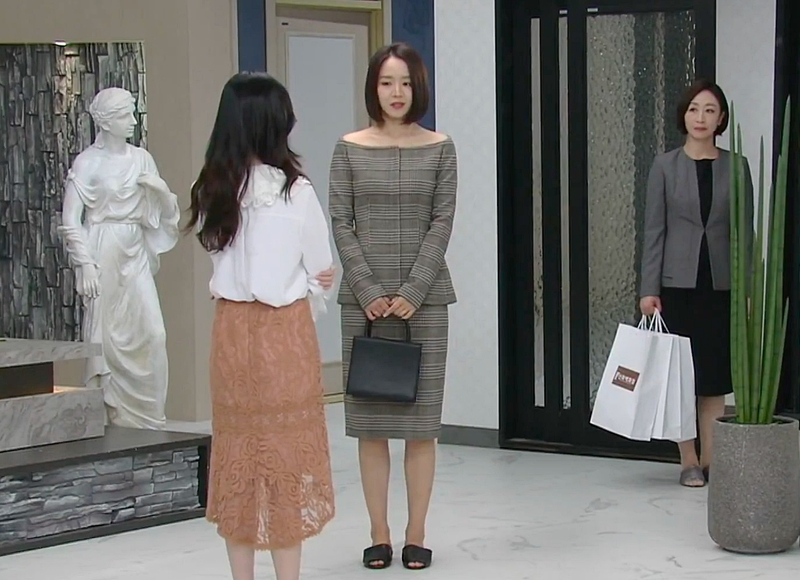 The story started relating Ji-An's struggles of finding a decent and permanent job offer. Despite having a university degree, determination and perseverance, Ji-An can't seem to find her place. It didn't help that Ji-An has student loans to settle and her family has its own financial struggles. I love how the first three episodes were presented. The story telling approach made Ji-An so relatable. I'd like to believe that in one way or another, we have gone through one of Ji-An's struggles. Same goes with the strong ties of her family. The relationship among siblings and their father's sacrifices reflected the ideal family we all wanted to have. I admit, I shed tears watching the first three episodes. 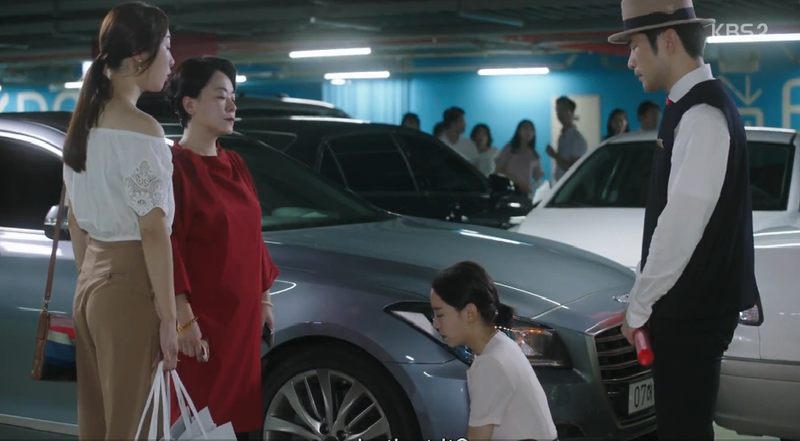 The third episode, where Ji-An had a heart-to-heart talk with her father, was painful yet heart-warming. I noticed that fathers, at least in the Korean culture, have a different way of expressing their love and support to their children. 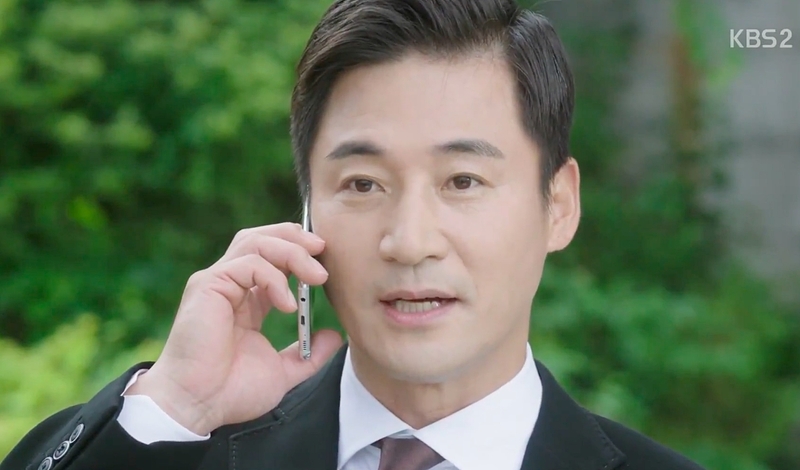 (Spoiler alert) This was also evident when Ji-An had a conversation with her "other father." I cried buckets of tears with this scene. The seamless pacing of events is another aspect I love with this K drama. At first, I thought the episodes were running fast because of the regular plot twists. However, I felt that everything slowed down on the 8th episode. No major revelations came after. Considering that the drama will run 50 episodes, I hope I will not feel bored and eventually dislike the series. A common weakness of most Korean drama series is the element of predictability. My Golden Life has it's own share, starting with the drama's poster release. It provided a hint of Ji-An's real identity. I'm not just sure if the team intentionally designed it that way. Unfortunately, I didn't see the poster prior to watching the series. While the direction of the plot was partly revealed, the writer's ability to craft a polished transition will serve as its main test. I hope the team can create a great show. If a masterpiece is too much to ask, a powerful crying episode can work for me. Meanwhile, I'm excited for its Christmas episodes. I noticed that most Korean drama series use the change of seasons to symbolize or prelude a turning point. Additional actors, hidden stories are unearthed and one character finally reveals his / her real emotions. On a lighter note, the team that dresses Ji-An is doing a great job. I love her outfits!!!! The entire ensemble is from Zara. Top and skirt from Theory, - The top alone costs $ 495!!!! Setting aside the price, I need to lose weight to become worthy of this outfit. Also, Ji-An's perfect shoulders are to die for. What's with the white top? I can't remember any time in my lifetime when I looked great with a white top. White always makes me feel so fat and dark. One of my frustrations is to look great with a white button down top, paired with black skirt or pants. P.S. I don't have yet "closure" with this scene. Like any other fan, I demand ;) a redeeming moment for Ji-An. 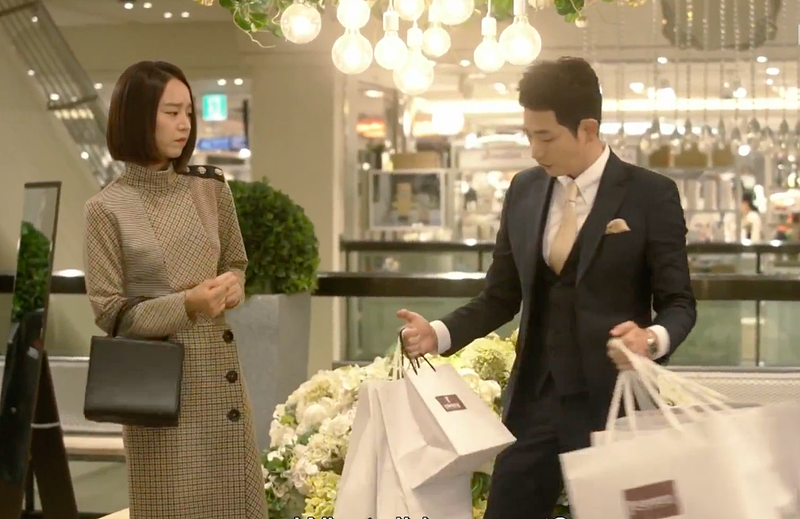 You make this drama look very watchable with attractive actors and actresses and some pretty clothes for Ji-An.